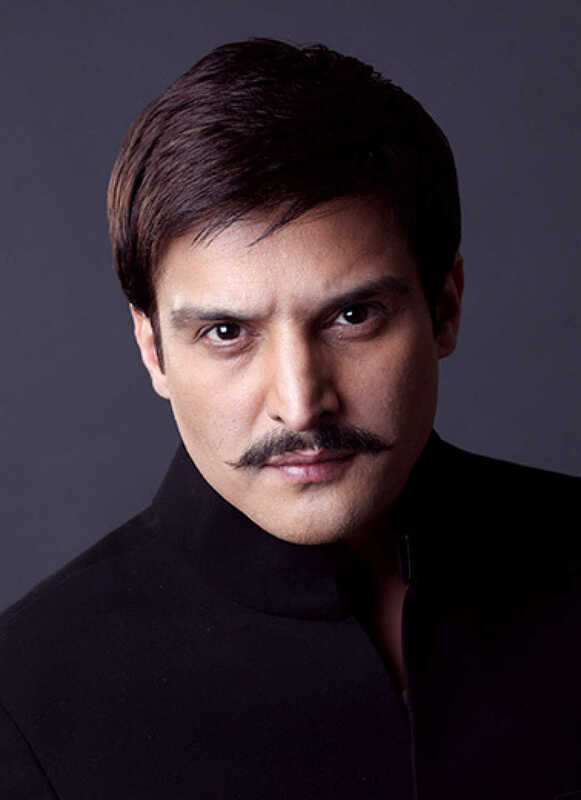 Do you look like Jimmy Sheirgill? The film has Luv Ranjan's stamp, where casual misogyny is woven into the script and presented as something to be laughed at. The Phamous (2018) actor had quit the film earlier due to non-availability of dates and actor Arjun Rampal was supposed to have joined the project instead. I declare that I wish to represent "Jimmy Sheirgill"